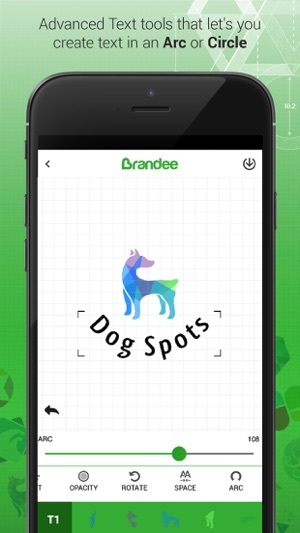 Brandee is the simplest DIY logo designer app to quickly create a professional logo on your iPhone or iPad. With more than 500 professionally designed logos spread across a wide range of categories & genres, creating a brand identity for your small business or startup couldn't get any easier that this! 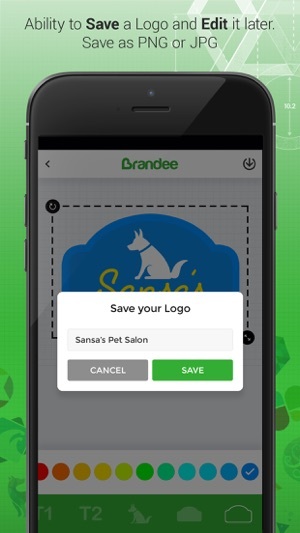 With a simple and intuitive user interface and top of the line tools, customising one of the 100's of logos for your business with Brandee is a breeze. 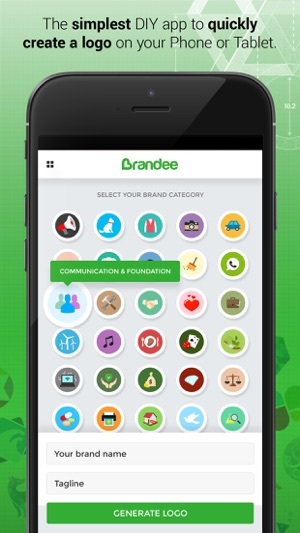 Pick a category, type in the name of your brand and a tagline and Brandee's Logo Generator auto-magically generates several logos customised to your brand. 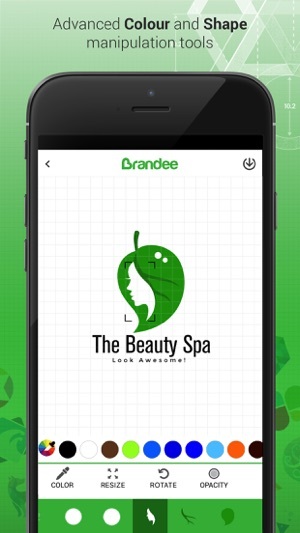 Download Bradee today and start making a lasting impression of your Business! 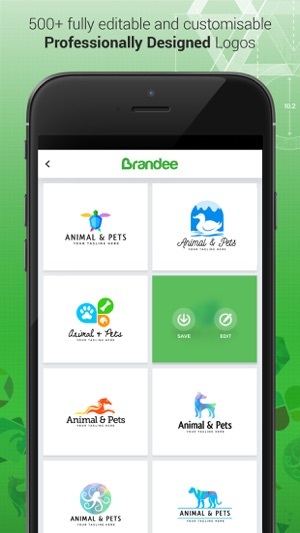 - A subscription gives access to all content available in Brandee as long as it is active. 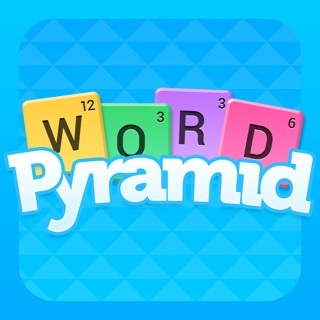 This is the worst app to ever buy!! 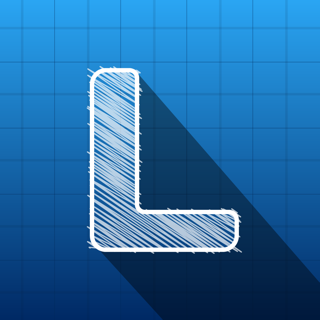 !It doesn’t have barley anything you are probably looking for!DO NOT BUY THIS APP if you think you can design it how you want you are completely wrong there is not way to design it or bring in your photos! !this would get a no star rating if there was one!!!!! I paid for the upgraded version and now the text box disappears when trying to create a logo. Keeps force closing. 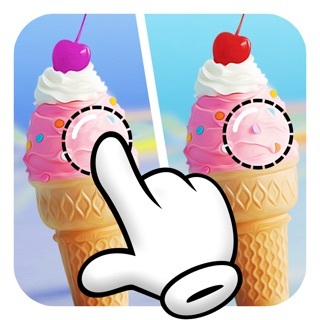 Only app I have ever had on an iPhone I seen do this. As soon as you try to generate logo it closes.